Welcome home to Savannah Lakes Village! 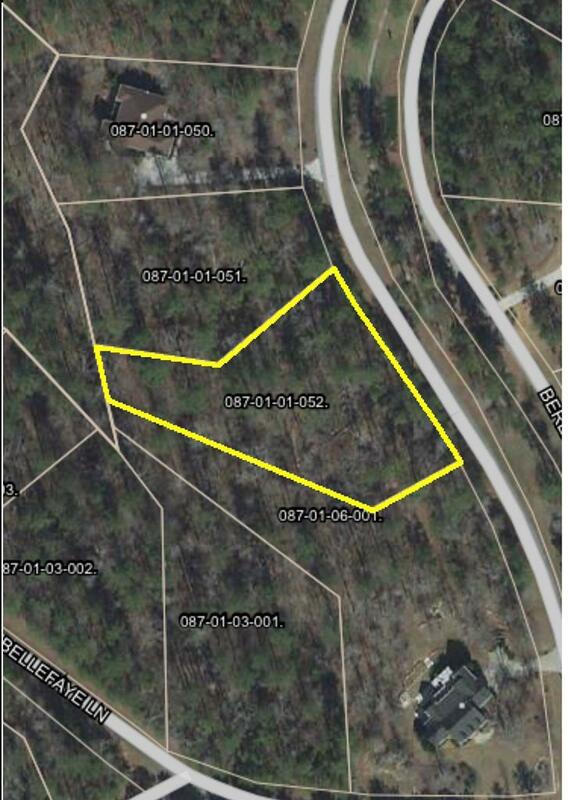 This WOODED LAKE FRONT LOT is located in the Savannah Point section of the neighborhood offering upscale homes and privacy. PUBLIC WATER, SEWER AND FIBER OPTIC HIGH SPEED INTERNET ARE AVAILABLE! Savannah Lakes Village is nestled on the shorelines of the 70,000 acre Lake Thurmond and surrounded by hundreds of acres of National Forest Land. Escape the hustle and bustle and enjoy the TONS of amenities this neighborhood offers... TWO award winning championship golf courses, recreation/fitness center offering a gym, bowling, indoor & outdoor pools, tennis, theater, walking trails, many boat ramps, marina, restaurants and MORE. Don't miss the chance to build your DREAM HOME in this amazing, sought after community!